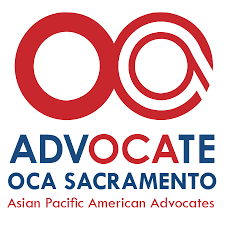 The National Teen Leadership Program is proud to support OCA Sacramento – Asian Pacific American Advocates. 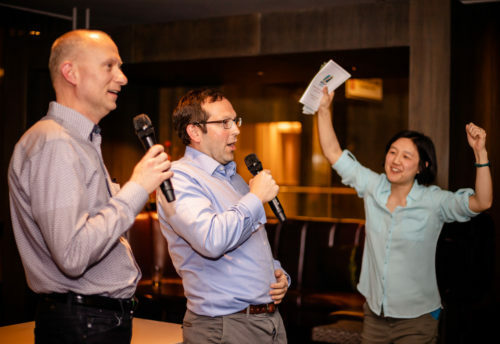 OCA represents Asian Pacific American Advocates, a national organization dedicated to advancing the social, political and economic well-being of Asian Pacific Islander Americans in the United States. 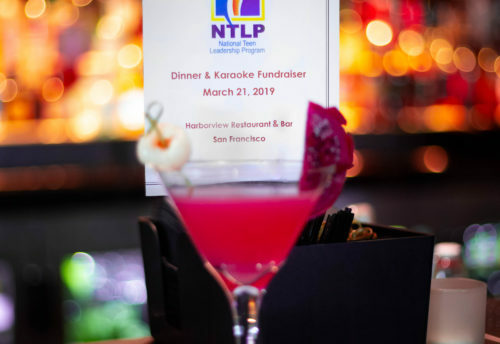 NTLP will be working in conjuntion with OCA Sacramento to plan upcoming leadership events. Stay tuned for details of our joint event. 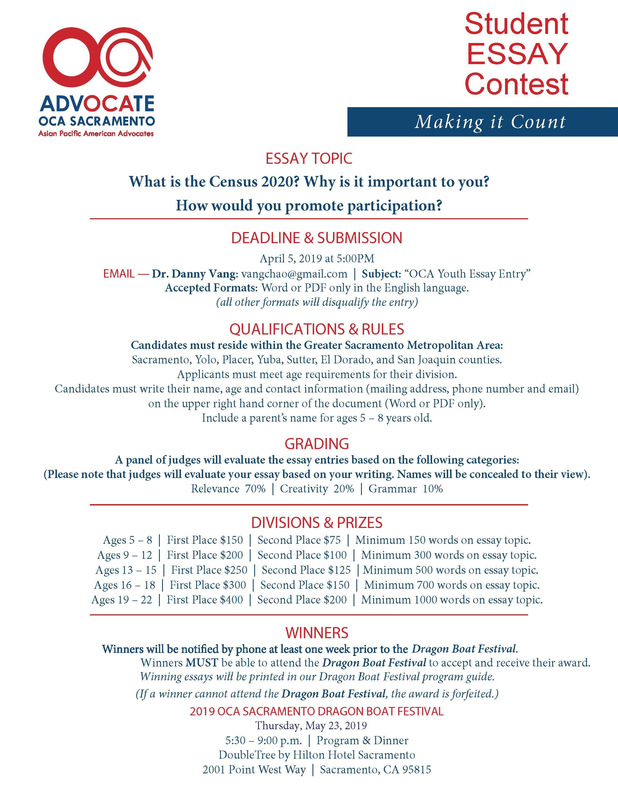 OCA Sacramento is currently hosting an Essay Contest asking students to answer “What is the Census 2020? Why is it important to you? 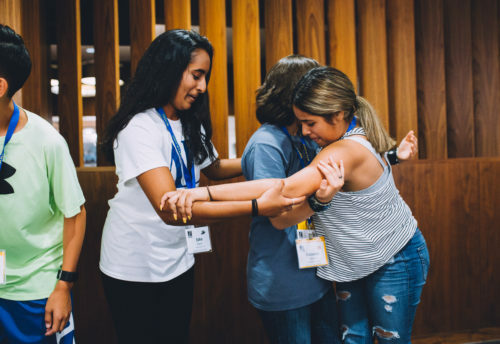 How would you promote participation?” Essay contest is open to students 5-22 years old who reside within the Greater Sacramento Metropolitan Area. Prizes range from $75 to $400. Email Dr. Danny Vang at vangchao@gmail.com or visit OCA Sacramento – Asian Pacific American Advocates for more information. Submission deadline has been extended to April 12th at 5:00 PM.